Calendar is one of the most effective and long lasting business marketing tools which will remain throughout the year over desk or wall. 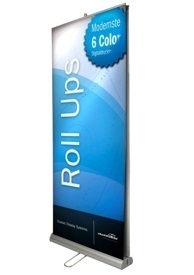 Calendar is impressive yet affordable corporate gifts. When it comes to schedule particular task, meeting or events the first thing it comes to mind is calendar. A well designed calendar will surely grab attention whether it is pocket calendar, card fridge calendar, table top calendar, desktop calendar or wall calendar its impact the mind on a positive way. A well designed or customize calendars is one of the most professional marketing approach that are used by several business owners throughout the year. 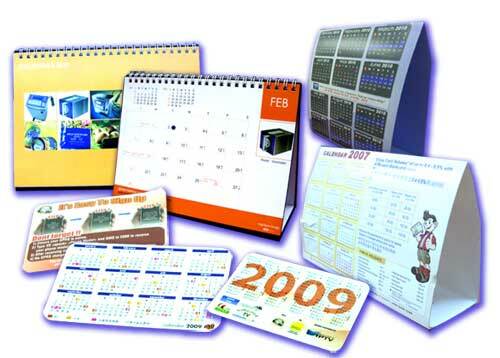 We offer custom calendar printing in Dubai were you can easily display and market companies product or services. We offer high quality calendar printing services with the latest printing techniques which make us the top printing service in Dubai. We provide our customers with a unique range of custom build calendars printing services, diaries printing services that are performed using modern technology. Our printing services have helped us gain high satisfaction of our clients owing to their exquisite designs and attention grabbing printing styles and colors. We specialize in offering quality printing services to meet the demands of various corporate houses, offices, educational institutions, colleges. We deliver premium quality Calender and Diaries print solutions in unique designs and creations with the help of our creative, communication and marketing experience.